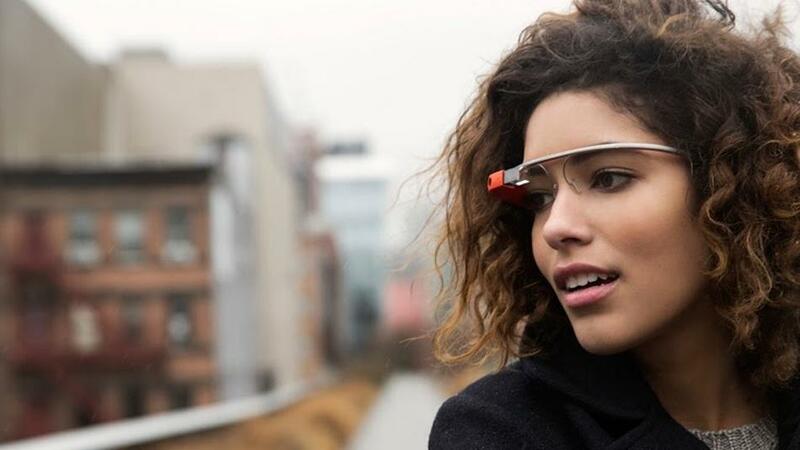 'Google Glass' - Many of us have heard about it - Many of us want to own it, but ever wondered what Google Glass Actually is? What it does? 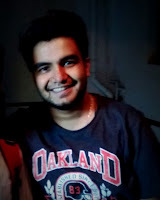 Well, Hackinthus is here to let you know about this amazing gadget! 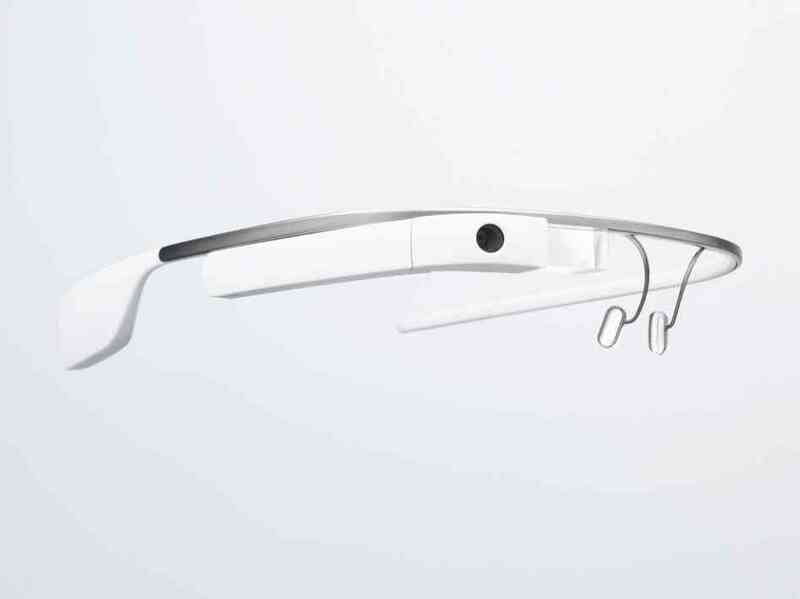 For some, Google Glass is just another waste-of-money kind of gadget and seems useless to them. While for others, its like some cool must-have futuristic-looking gadget which allows you to have your personal computer right in front of your eyes. But then again, Will you really wear this stuff in public?? It also comes with built-in Wi-Fi which can tether via an Android Smartphone or an iPhone. Will You Be Needing These Super-Powers? Answering this question is quiet tough for us as it varies from person to person. But what we can do is change your mindset about this device with this video. This is a demo video from Google which shows you how it feels when you wear Google Glass. Amazing right?? 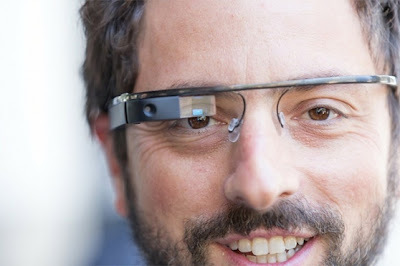 But will people really be able to walk everywhere with this weird looking device on their face? Specially in India, where people just won't stop staring at you no matter where you go. We are expecting the price to be more reasonable once the gadget is publicly launched. 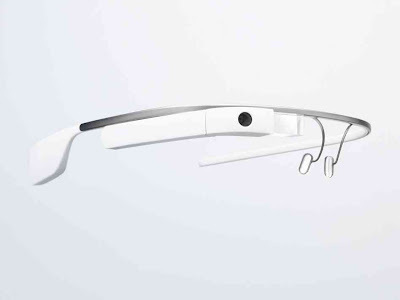 Currently, Google Glass will be available in five different avatars : black, white, blue, gray and orange. We are really excited about this device as it might just change everything. Are you too excited?? Please let us know via comments.